- (JULY 6th, 2015) - My new show 'Comedians On' premieres on Ray William Johnson's Youtube ch. (Equals Three) Check it out! - (May 2015) - Catch me in a few Jack in the Box commercials, as I channel my inner Soccer Announcer voice to deliver what people are calling the "Most Grown up" I've sou﻿nded in years! - (Feb. 11th, 2015) - The new sketch comedy show "Booze Lightyear" premieres in Ray William Johnson's Youtube channel and I get to write and perform in it! Check it out! football game televised by the wonderful folks at Univisión for the Superbowl. - (Jan. 2015) Awesome new Headshots from Bradford Rogne Photography! - (Oct. 2014) The entire season of Dinosaur Ghost Sketch Comedy goes live on the web! - (March 2014) Check out our new sketch from Super Kudzu. - (September 2013) The Official poster for Ghost Team One is finally out! Look out for those coming soon! 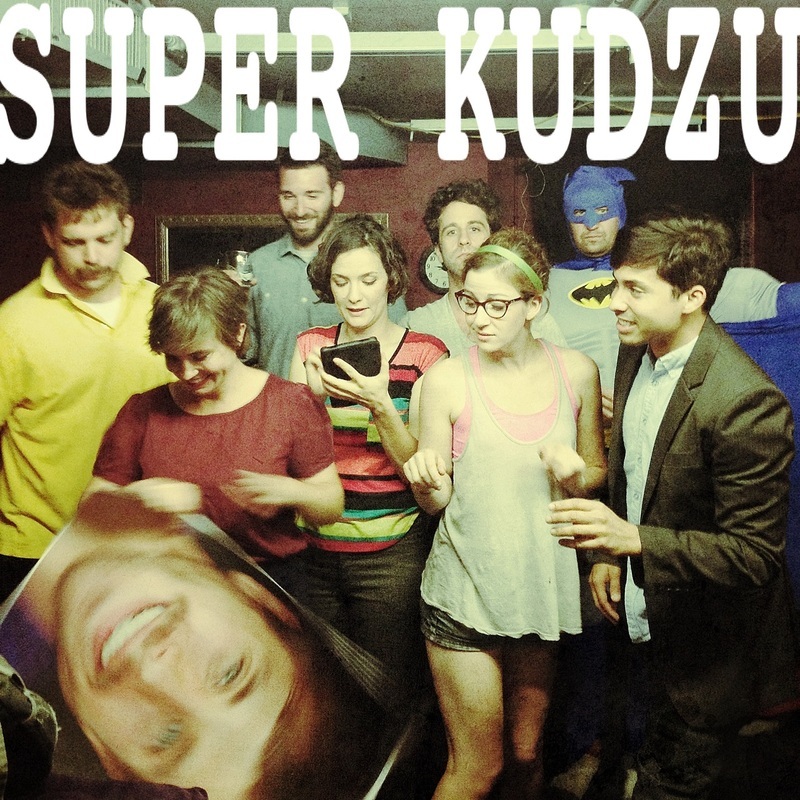 House Sketch Team "SUPER KUDZU"
Click below for the article! - 'CHAMACAS' PREMIERES. 10 episode Sketch Comedy Web Series that premieres on Sofia Vergara's Youtube Channel 'NUEVON' -- Hit the Subscribe button y'all! 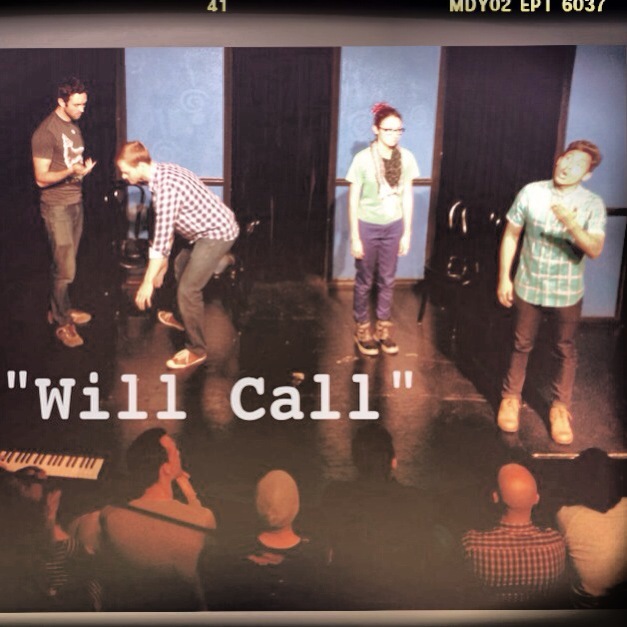 - (March 2013) I'm part of a new Musical Improv group called 'Will Call'... Get it? City, UT for SLAMDANCE. It was my first time out there and it was a BLAST! held in Park City, Utah on January of 2013.
only do i speak spanish, but we set out to make people a little more positive. me and my impersonation of my mom. Carlos Santos (Toyota Branded Spot for Comedy Central) from Carlos Santos on Vimeo. over at VOTO LATINO at the Power Summit Conference in Los Angeles. "Billy Chen Presents: Ghost Team One"... More to Come. performers for the 2012 CBS Diversity Showcase. 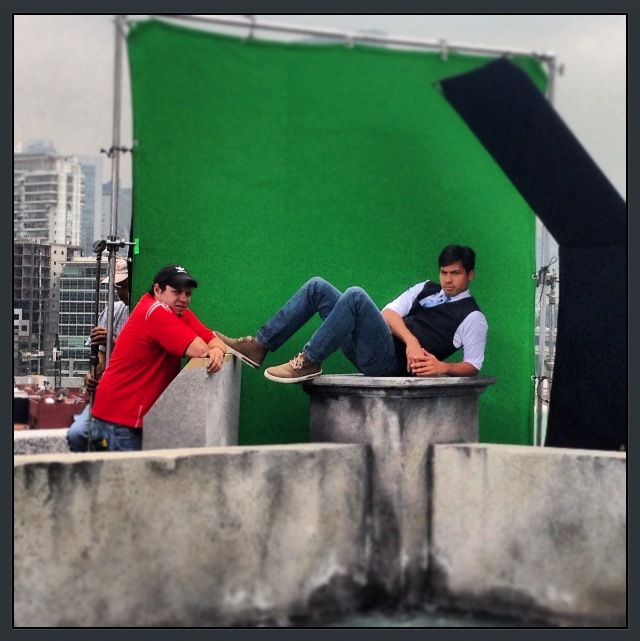 - (October 2011) "La Agencia" premieres on the web. with "Google Translator". Every wednesday in October. an excuse to make videos and such.